X-Cel came to us to help us create a company website. Previously, X-Cel had conducted business without any website presence at all. Before they came to us, they began to realize the necessity of having an online presence but didn't know how to get it all started. 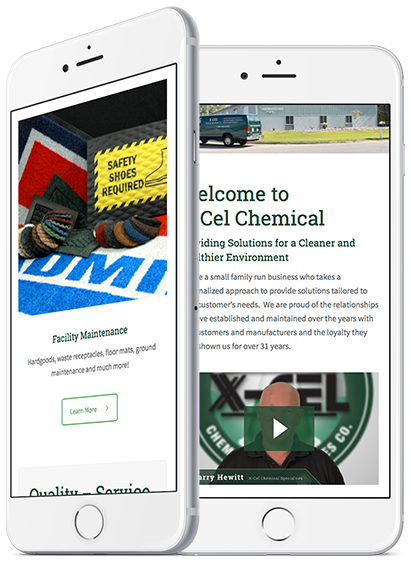 ManoByte worked with the X-Cel Chemical team to formulate an entire digital strategy. We then crafted a professional website that elevated their brand. Additionally, we produced two videos that explained their company, products, and services. 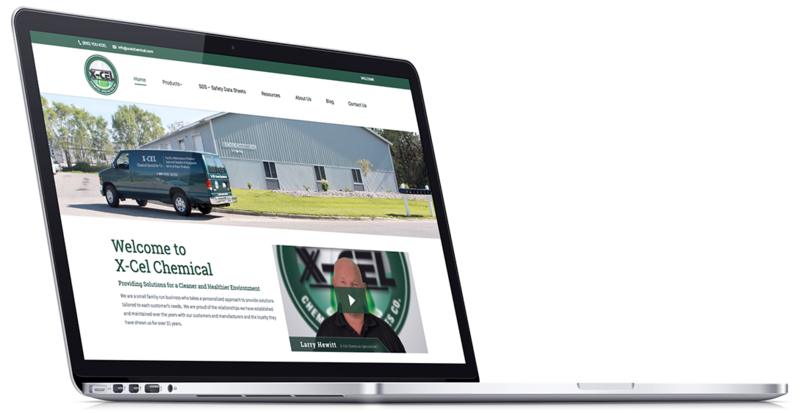 X-Cel has commented that they have already benefited from repeated business due to their new website and content.